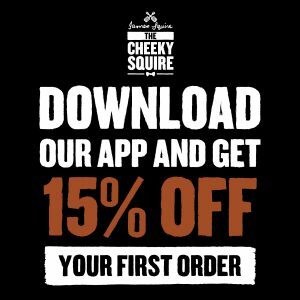 The Cheeky Squire is proud to bring the attitude and history of James Squire to the Mornington Peninsula. We have collected multiple brewing awards around the country and rotate limited edition brews, fresh from the vat to the taps. We’ve always got something fantastic on tap, see what we’re pouring at the Brewhouse right now! Footy on live every Friday night. Enjoy Pints at Schooner prices during Happy Hour. Sample 4 of our beers on one convenient paddle for just $18. Pick a side! It's MARVEL CINEMATIC UNIVERSE trivia 2 May 2019.